Choosing the Right Remounting Service - Frazer, Ltd.
For the first time ever, the ambulance industry is starting to look into the qualifications of organizations that are classified by the Ambulance Manufacturers Division (AMD) as “Third Party Remounters”. A Third Party Remounter could be any organization (that is not the original builder) that offers remounting services. This organization may be a well-established emergency vehicle service & repair center, or it could be your uncle’s friend that wanted to make a few bucks by mounting a new chassis under an ambulance body in their driveway. 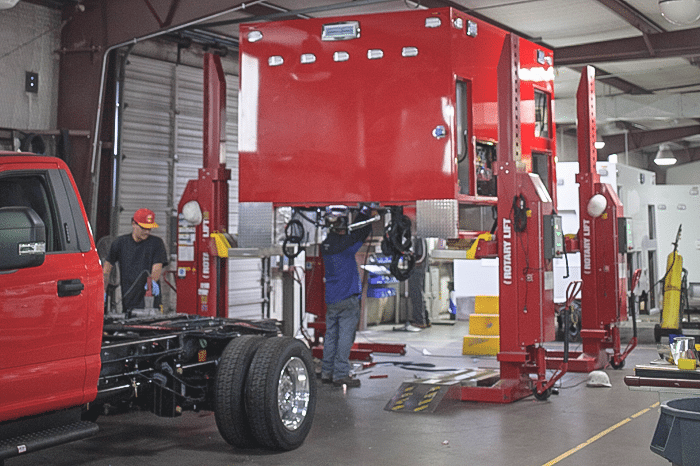 In some cases, the organization that owns and operates the vehicle chooses to perform the remount, we call those “in-house remounters”. Well… with the development of the CAAS GVS and NFPA 1917 remount standards, it is quickly becoming a big deal. Frankly, it’s opening many peoples eyes to an issue that has never really been discussed at the industry level. The real question right now is how to ensure that all of these different organizations operate under the same standards. It’s a important issue that affects a large part of the industry. Is your remounter registered with the National Highway Traffic Safety Administration (NHTSA) as a remounter? This is a federal requirement and should be non-negotiable. Does your remounter apply a FMVSS Sticker in the door jamb of the new chassis? If they are registered with the NHTSA, they should be. Does your remounter have the necessary state and local licenses to operate as a vehicle upfitter/converter? Does your remounter have product liability insurance coverage in accordance with state and local requirements? Does your remounter have garagekeepers insurance? Is your remounter using quality materials and safe building practices? Is your original warranty going to carry over after a 3rd party remount? Important: Frazer’s warranty is considered void and non-binding unless agreed to by Frazer prior to the 3rd party remount. Is your remounter planning to comply with upcoming NFPA 1917 and CAAS GVS v2.0 remount standards? Is your remounter Ford QVM certified? This is not required, but recommended. 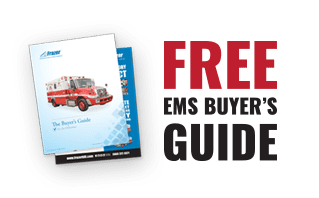 Is your remounter registered with the Ambulance Manufactures Division (AMD)? Also not required, but recommended. Does your 3rd party remount service meet your budget requirements? Give Frazer a call today to discuss your remount options!